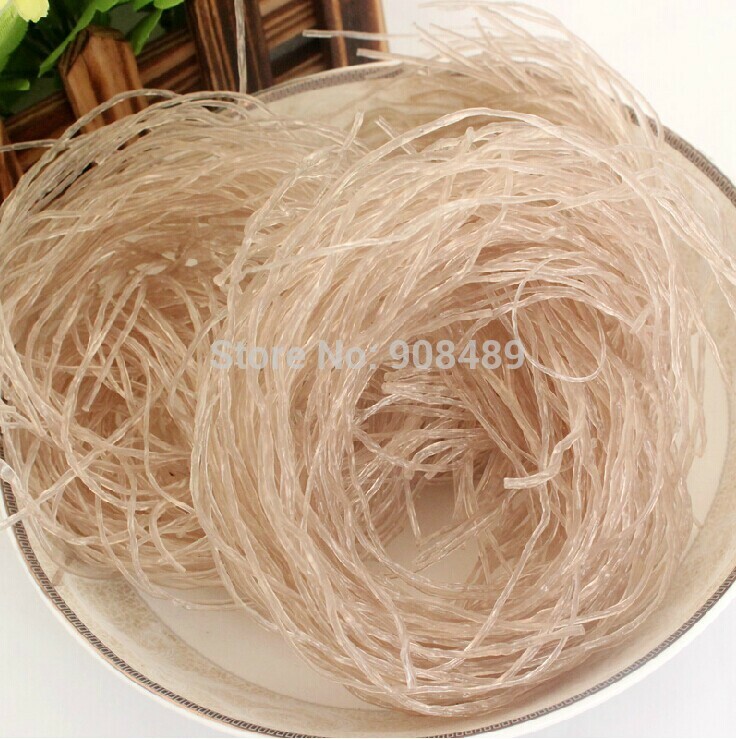 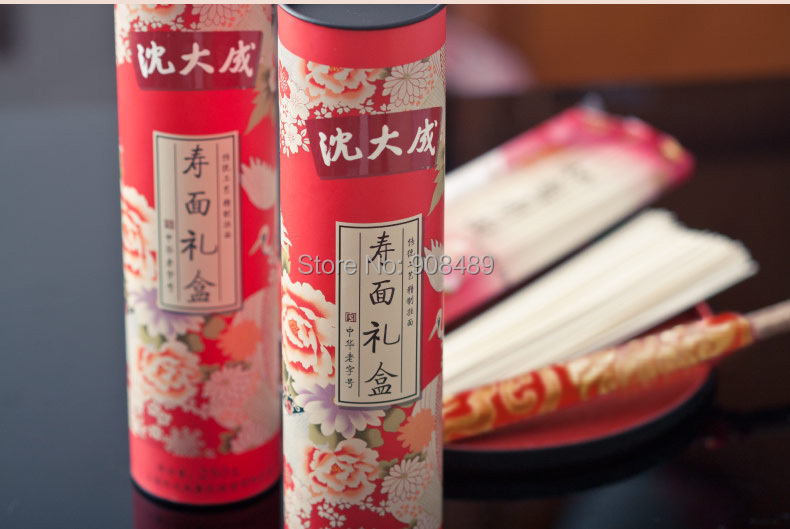 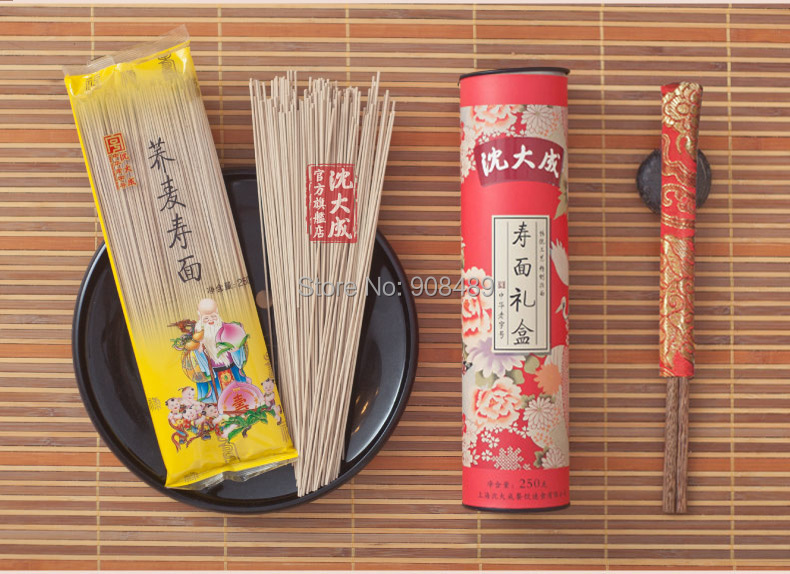 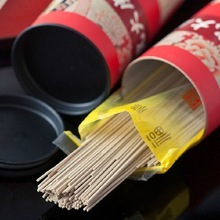 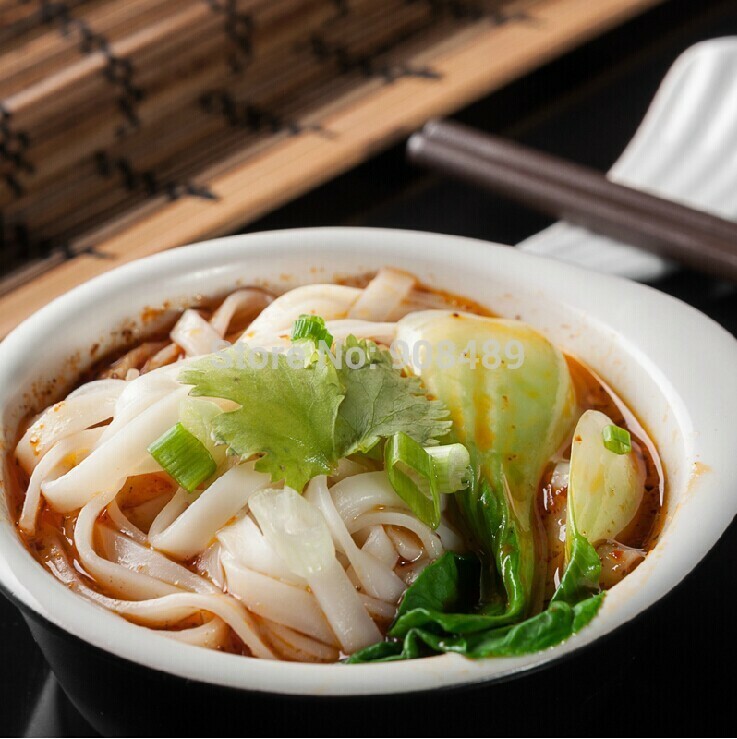 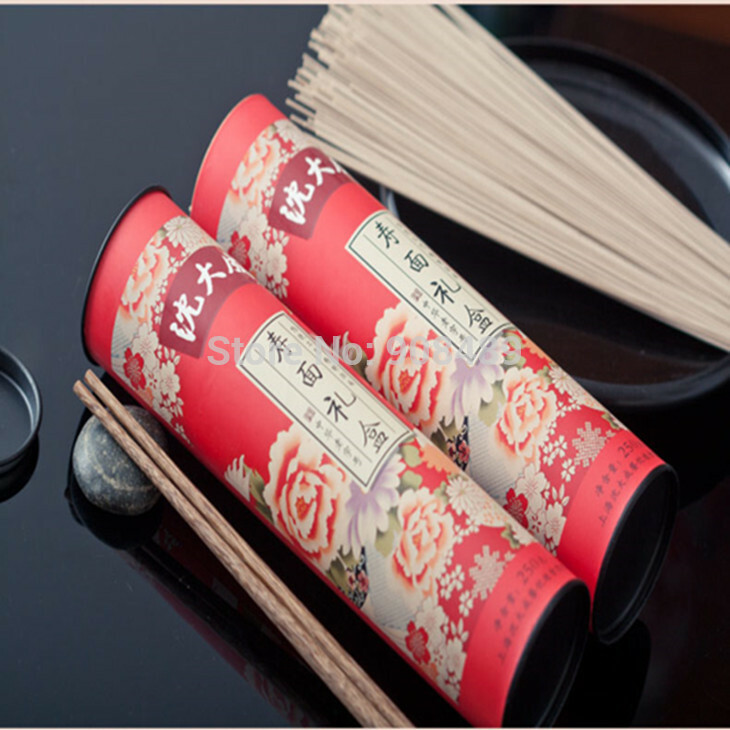 Century-old heavy launch birthday noodles gift, beautifully packaged, good moral, gifts to share! 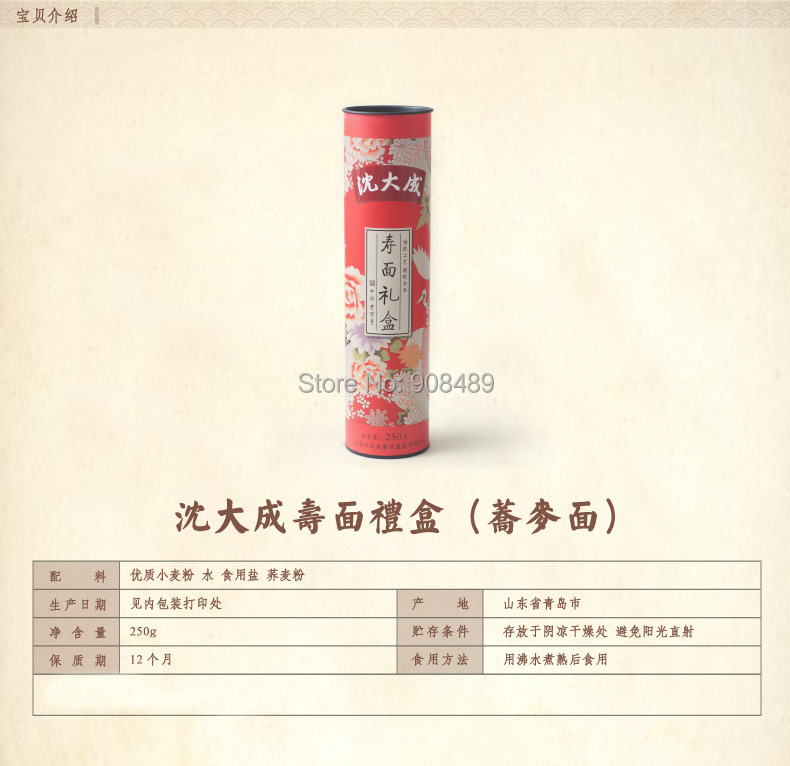 As a birthday present in return products, tall! 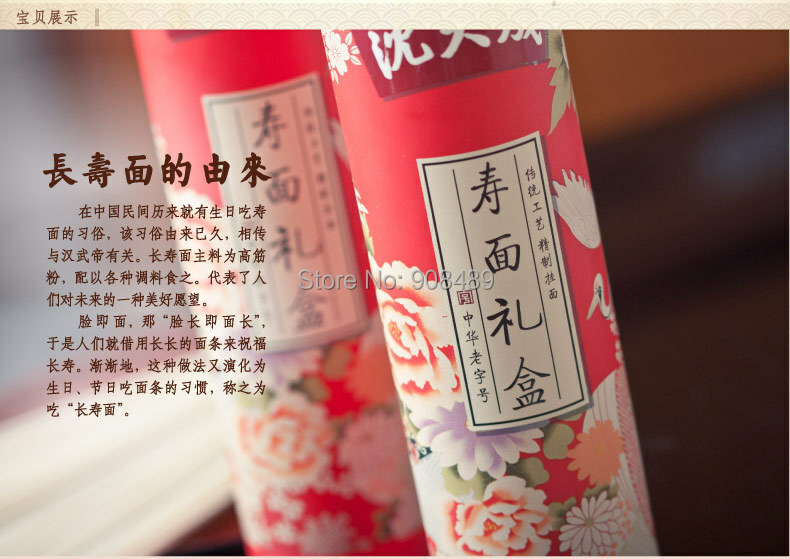 Send their elders, filial heart.